Are You A Dog Person Or An Ant Person? 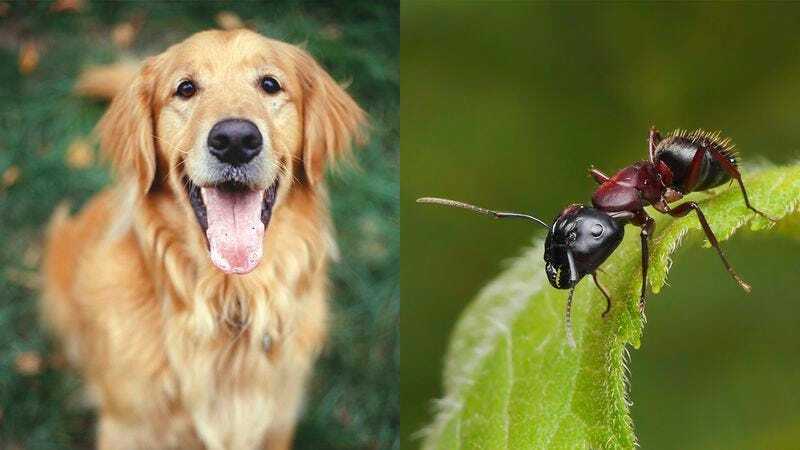 There are two kinds of people out there: dog people and ant people. Time to find out which one you are!